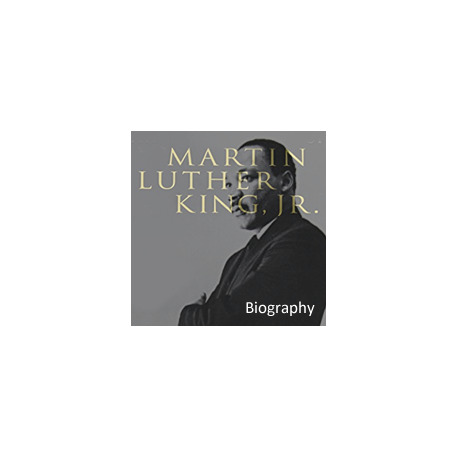 Martin Luther King Jr was one of America’s most influential civil rights activists. His passionate, but non violent protests, helped to raise awareness of racial inequalities in America, leading to significant political change. 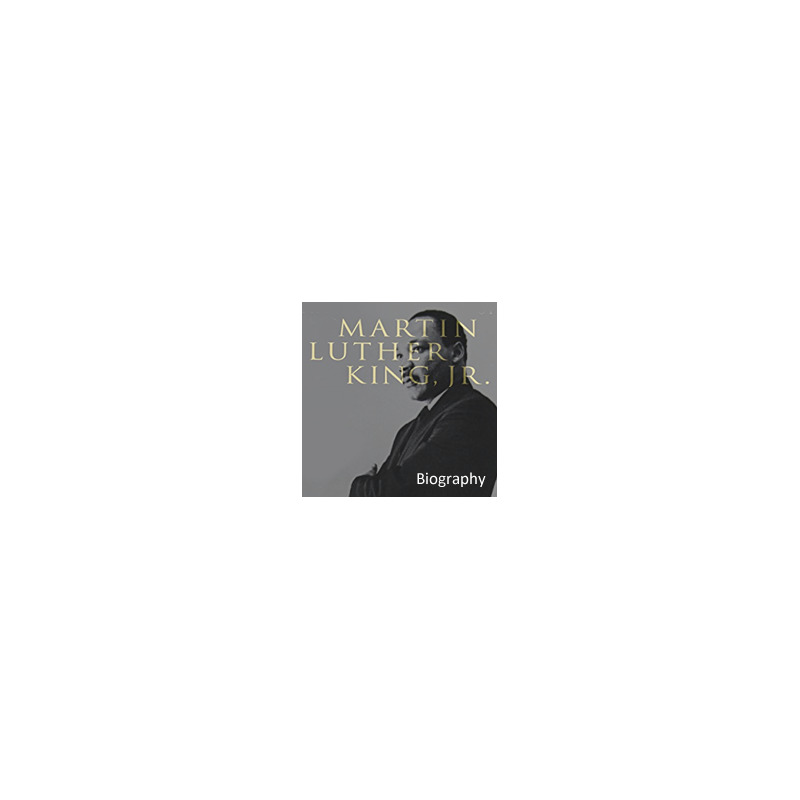 Martin Luther King was also an eloquent orator who captured the imagination and hearts of people, both black and white.